CoRE Tech is pleased to offer Real Estate Tech Innovation Tours in Silicon Valley on Wednesday, November 14 and Friday, November 16, that will give attendees the unique opportunity to visit several of the most innovative companies and projects in the region. Attendance for these optional excursions is limited and available on a first-come, first-served basis to Corporate Real Estate and Facilities professionals only. Separate fee applies. Advance reservations are required and are made at time of conference registration. Long considered the world�s leader in communications infrastructure, Cisco has always been at the forefront of workplace transformation. Cisco has been experimenting with the workplace for almost two decades. 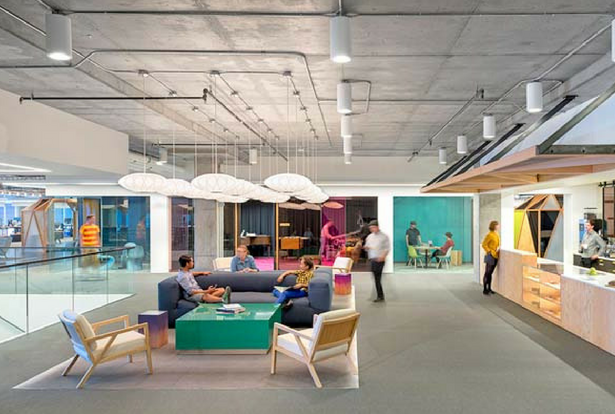 �Cisco Connected Workplace� integrates three components to deliver a transformative experience: workspace design, policy, and technology. The workplace delivers activity-based neighborhood environments that provide choices of different space types to support variation in worker needs, socialization, and innovation. Advanced networking and security protocols, interactive services, state-of-the-art video conferencing, nextgen visual media, mobility options, and workplace analytics are some of the concepts to be covered. Considered one of the world�s most successful, fast-moving and innovative companies, Google continues to transform our lives. Starting with 'search' and now leading the way with cloud, autonomous and AI, Google is positioned to change the world once again. This innovative culture is present everywhere, including the Real Estate and Facilities group. Google�s 1212 Bordeaux is one of the newest buildings and is home to Real Estate and Workplace Services (REWS). 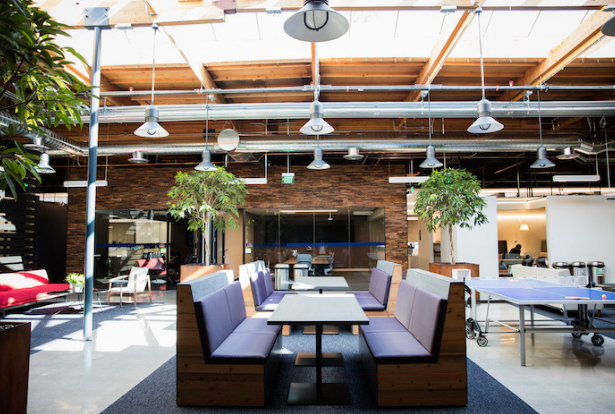 It serves as a living lab for testing out pilots and experiments that influence the future direction of Google's real estate strategy. 'The FORT' Operations Center is the epicenter for the facilities group, and is yet another Google innovation. From its future new HQ to its work with Building IoT technologies, the Google Campus is a hotbed of real estate ingenuity. 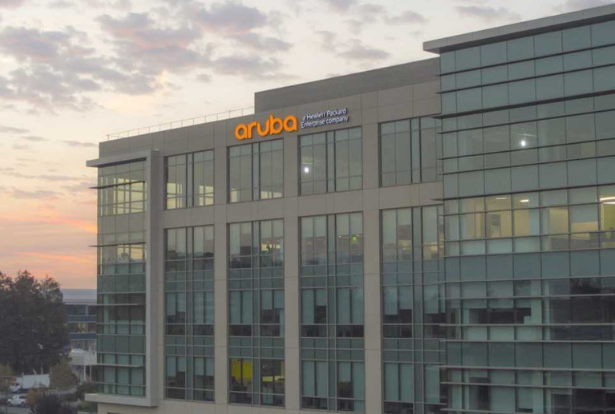 Aruba, a Hewlett Packard Enterprise company, provides networking technology that powers many of the most prominent mobile-first digital workplaces within Silicon Valley. 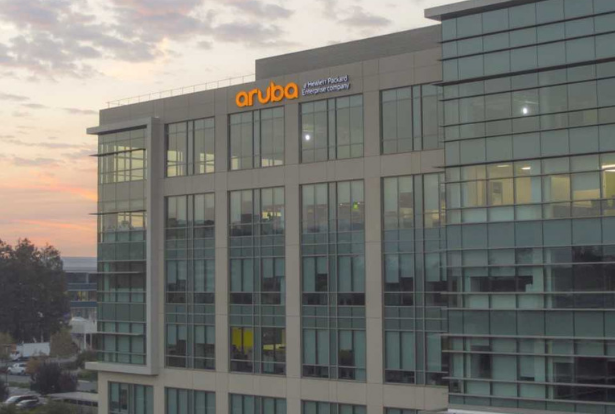 Aruba�s Santa Clara Headquarters is a living lab, where they are utilizing smart digital workplace tools in all operations and are continually innovating and test-driving new solutions. This next-gen facility features pervasive Wi-Fi, flexible workspaces, indoor location services that improve efficiencies and enhance the workplace experience, and inventive integrations with an ever-growing ecosystem of building IoT solutions. The tour will showcase intelligent conference rooms enhanced by cutting-edge collaboration tools, indoor wayfinding and asset tracking capabilities, space utilization analytics, smart furniture systems and a location-enhanced real-time facility management system. LinkedIn is considered one of the most innovative companies in Silicon Valley, organizing the world�s professionals in a way that accelerates collaboration and connects people. In keeping with their theme of constant innovation, the LinkedIn Real Estate Team is developing workplace strategies designed to create new benchmarks. Attendees will visit a living lab designed to test performance of workplace design, furnishings and materials as well as smart workplace technologies, including BAS, lighting, video analytics, desk-based sensors, advanced utilization analytics and an occupant experience app. Also included is a 40,000 SF NZE retrofit of a 1970s building that generates enough onsite renewable energy to power its lighting, heating, cooling and plug load. LinkedIn has set the bar high for leading-edge real estate technology. Oracle, long known as one of the world�s most successful and innovative technology companies, has applied the same thinking to their Corporate Real Estate and Facilities Strategy. Oracle has built two LEED Gold Certified Smart Buildings on their historic Santa Clara Campus. This project marks the completion of the campus construction, maintaining its historical integrity and supporting Oracle's IoT enabled workplace strategy. An advanced Master Systems Integration Platform provides direct access and control of systems such as BMS, Lighting, Energy, Water, Windows, Shades and Fire Alarms. 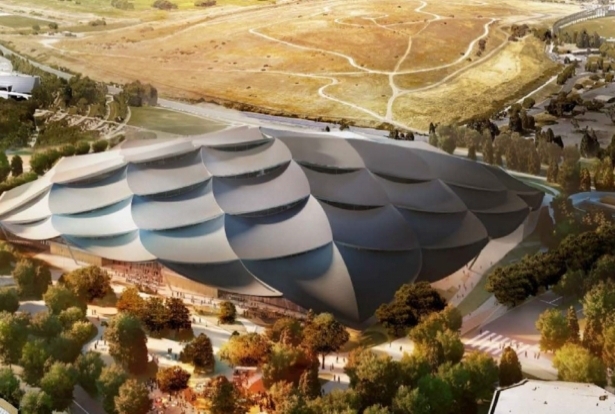 This integrated, IoT connected building strategy delivers one of the most advanced smart campus projects in Silicon Valley. 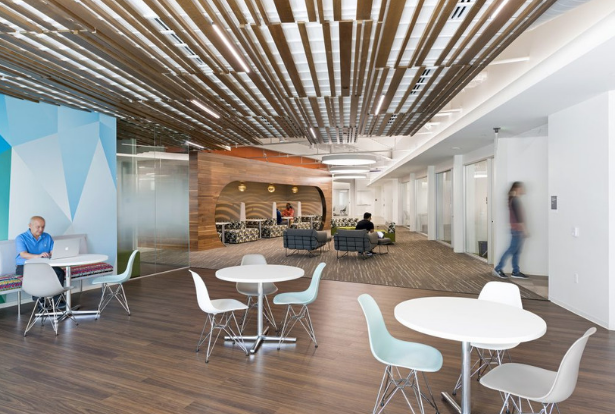 Gensler is known as one of the most visionary and successful design firms in the world. Their creativity can be found in Dubai, London, Shanghai, New York, and San Francisco, as well as many other cities around the globe. One of their most iconic projects is the Shanghai Tower. 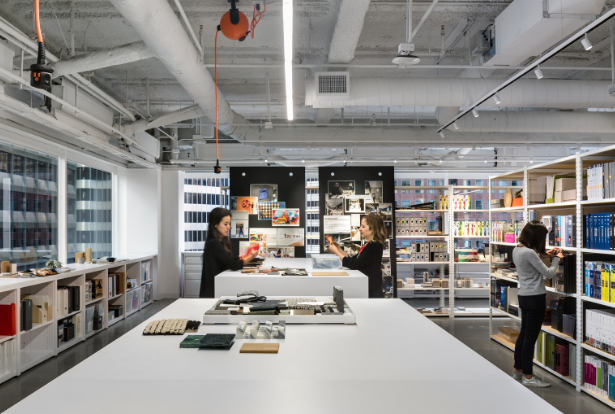 In addition to the extraordinary design of the building itself, Gensler is also known for its work in the evolution of the office and the workplace. Whether it is open space, the inclusion of innovative digital amenities or the consideration of emerging technologies such as AI, AR/VR and autonomous vehicles, Gensler is always at the forefront leading the way. The opportunity to visit their newest office in San Francisco will give attendees the opportunity to experience cutting-edge office space. 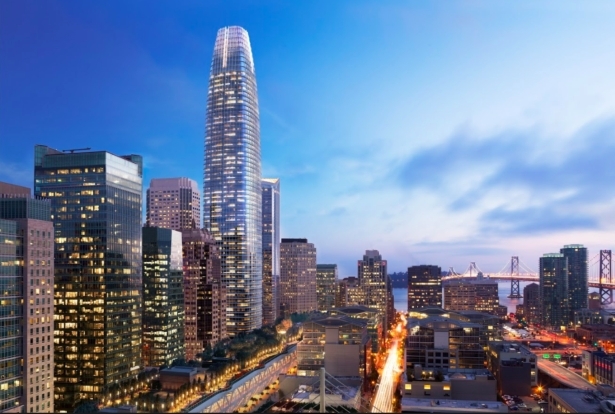 Office buildings are among the largest, most complex machines known, and Salesforce Tower takes this theme to the next level. At 61-stories and 1.4 million SF, it embodies innovative office and retail space. The tower boasts of one of the most complex building system integrations in the world. A comprehensive and sophisticated building network tightly integrates a number of systems and processes. Fresh air intakes on every floor provide for an unapparelled health experience while making it one of the most healthy and sustainable buildings ever constructed. One of the most stunning innovations is the LED installation at the top of the tower. Attendees will experience one of the world�s newest innovative skyscrapers.